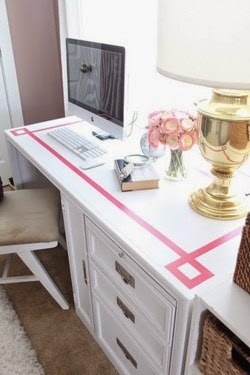 I am currently painting a boring brown desk a crisp white in the hopes of becoming a more organized blogger. 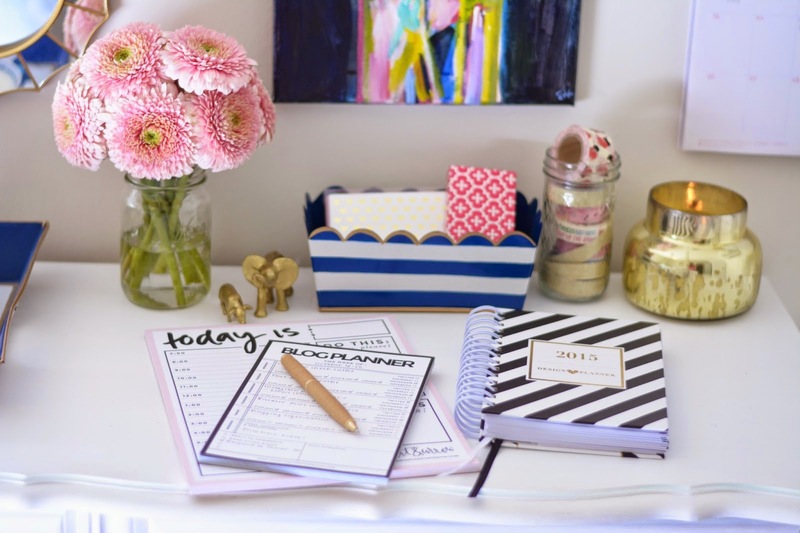 Some of my favorite pictures on Instagram and blogs are pictures of blogger's workspace. 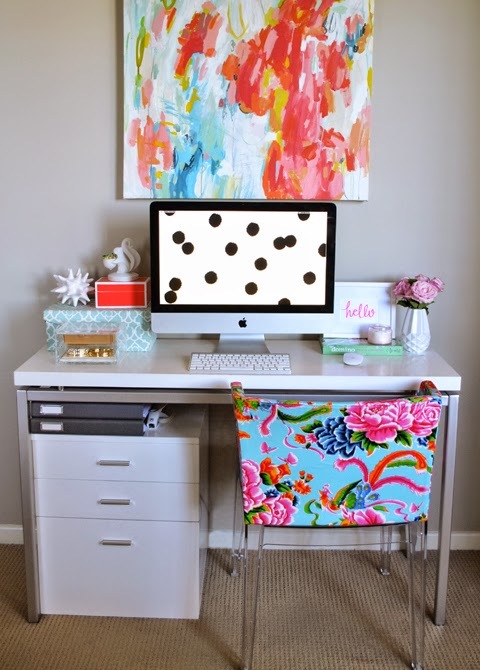 Don't these pretties just make you want to sit down and work! Here's hoping mine brings lots of inspiration and motivation! I love the inspiration photos you posted. 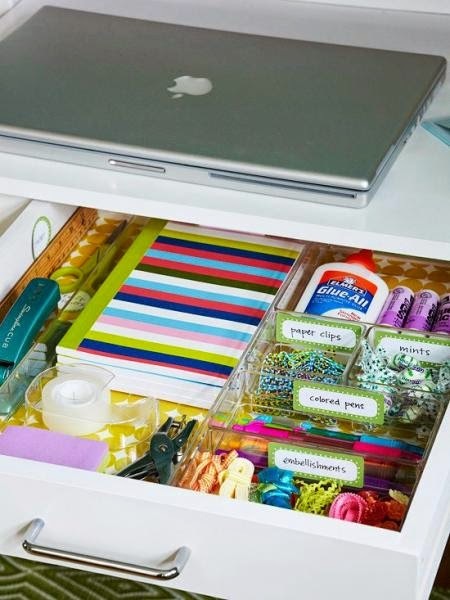 You've got great taste, so I am sure your desk makeover will be fantastic. Please post photos when you are done!